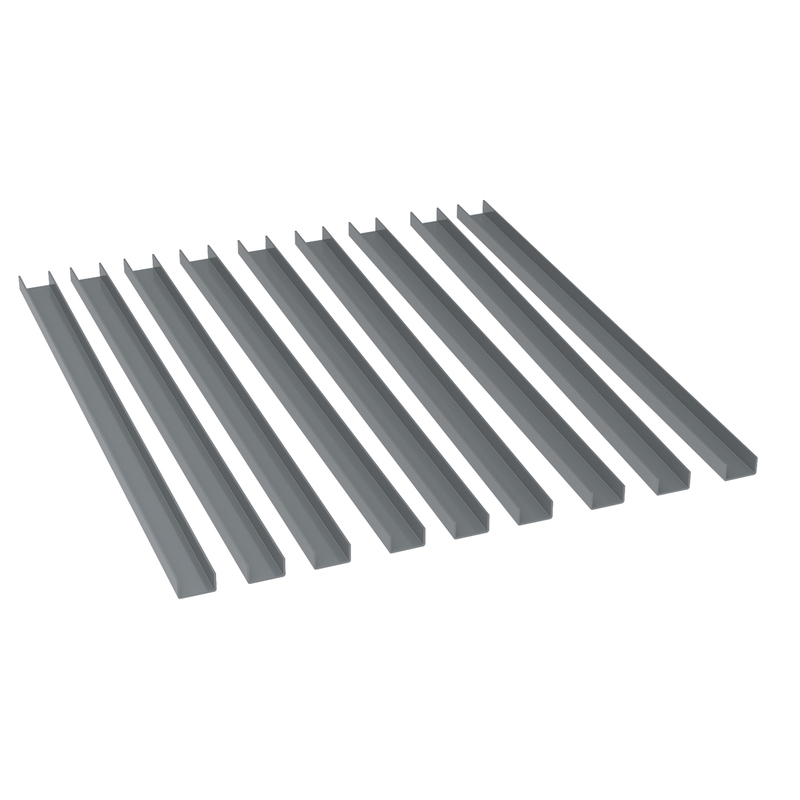 ProCart Rail Kit, Small Cart 9-Rail System, Gray (30900). This item sold in carton quantities of 1. 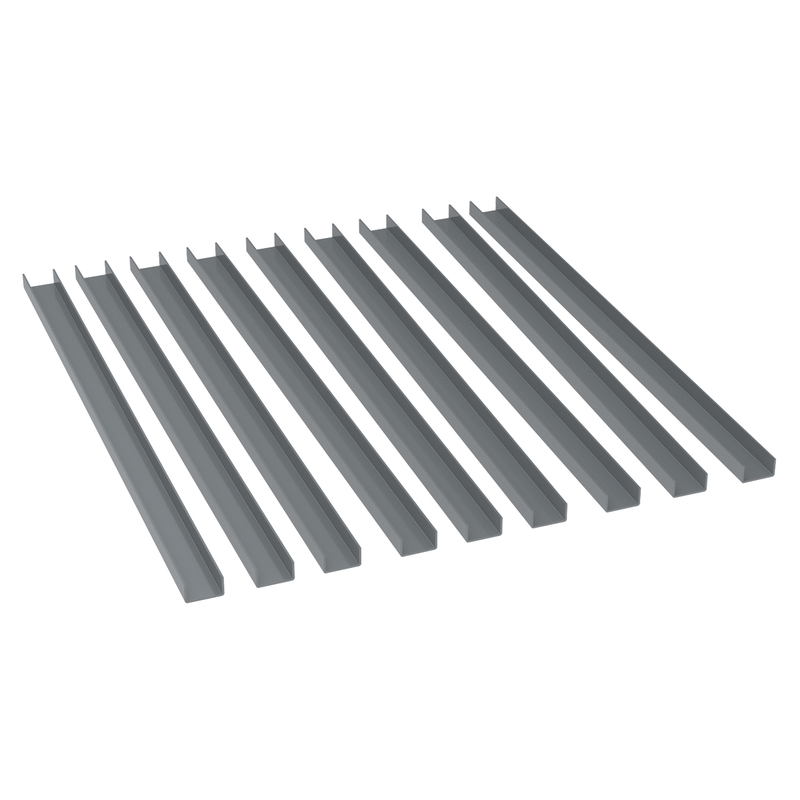 ProCart Rail Kit, Large Cart 9-Rail System, Gray (30906). This item sold in carton quantities of 1. 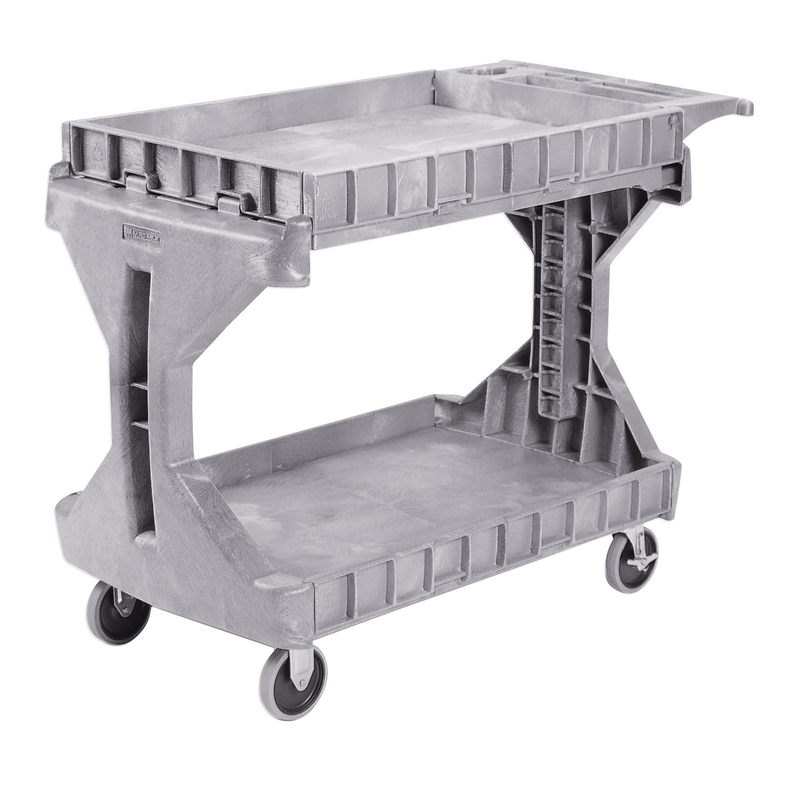 ProCart Small, Gray (30930GREY). This item sold in carton quantities of 1. 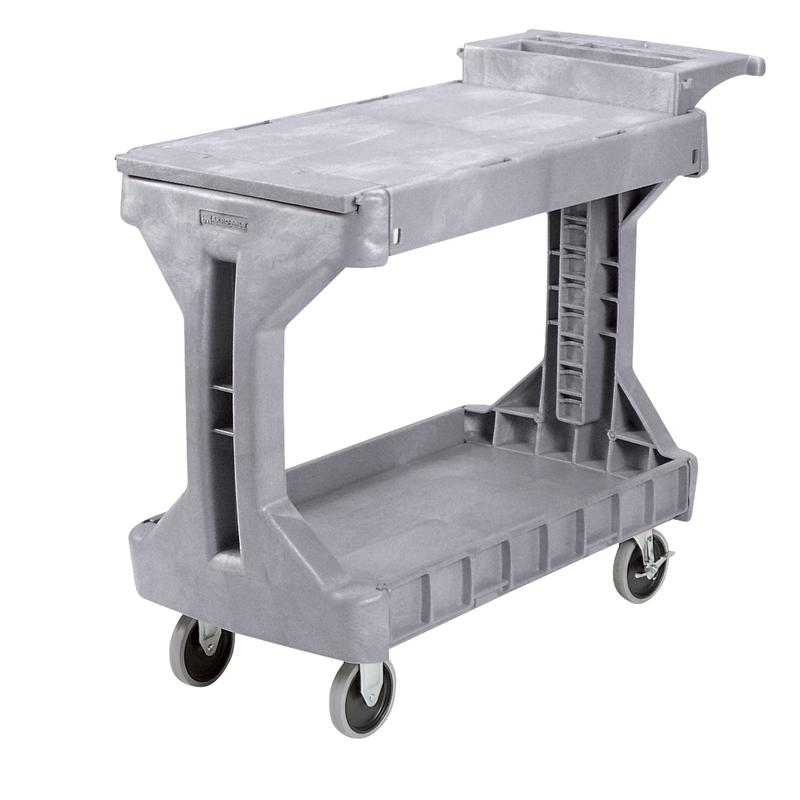 ProCart Large, Gray (30936GREY). This item sold in carton quantities of 1.